Steve Cossette is the Founder, Owner and Broker of RE/MAX Gateway with Offices in Dripping Springs, SW Austin and Wimberley. He runs a successful, growing and professional Texas Brokerage serving the Hill Country with upscale residential and ranch properties. Steve is also CEO of Cossette Enterprises and Co-Owner and Chairman of The Polo Tennis & Fitness Club in SW Austin. 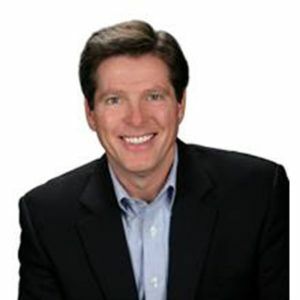 Prior to founding RE/MAX 12 Years ago, he was a corporate officer and VP of Distribution Planning at Continental Airlines managing all of CO™s retail stores nationwide. He was Co-Founder and President of Neat Group, Inc., a successful technology company and was VP Global Supplier Relations at American Express. Steve earned a Bachelor of Science degree from the University of Florida and has lived in Miami, Denver, Colorado Springs, Albuquerque and Houston before settling with his family in Dripping Springs.